The investigation into the Icelandic banking collapse in October 2008 has issued a report (not currently available on the web in English) which concludes, among other things that the leading Icelandic banks - Kaupthing, Glitnir and Lansbanki - all of which toppled in quick succession that Autumn - had become captive to the interests of their majority shareholders after privatisation in the early noughties, and that the depth of their financial problems was purposefully kept secret in order to prevent panic amongst depositors. But it gets worse. On the political and regulatory side, the report makes damning criticisms of leading politicians, civil servants and regulators, almost all of whom failed in their primary duty to protect public interest. Most prominent is former prime minister David Oddsson, currently editor of an influential Icelandic newspaper, but chairman of the Central Bank at the time of the crash. Oddsson had a lead role in privatising these banks and in fostering the light-touch regulation that encouraged their reckless lending programmes. His conduct is criticised for "mistakes and negligence." Likewise, former prime minister Geir Haarde, former finance minister Árni Mathiesen and former minister of commerce Björgvin Sigurdsson, plus other former governors of Iceland's central bank are also named and shamed, as is the former head of the financial supervision authority (FME), Jónas Jónsson. Talking with investigators, researchers and journalists in Reykjavik in February this year, this blogger was struck by the comparisons that can be made between what happened in Iceland and the situation in other small island hosts of offshore finance. Firstly, there is the disastrous proximity and overlap of interests between the finance industry and the government, with the latter being highly vulnerable to capture by eccentric and potentially dangerous ideological forces. Second, there was (and remains) the weakness of local media, which lack financial journalists capable of sustained and critical analysis: Oddsson's current editorial role is all the more inappropriate and has led to accusations that key parts of the Hrunið (the Crash) are still not being made public. Third, there is the unwillingness on the part of regulators, whose prime duty is to protect public interest, to rock the boat, partly for fear of adverse external publicity. 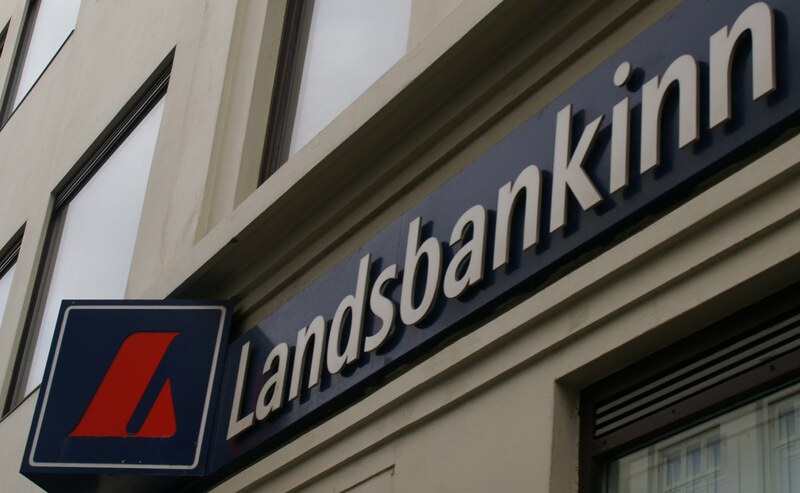 Fourth, islanders employed in the finance sector, some of whom would have been acutely aware of the fragility of the banking system, are under intense pressure to say nothing that might harm the interests of 'Iceland PLC'. We have witnessed similar cultural pressures elsewhere in the British Crown Dependencies and Overseas Territories, for example. Collectively, these overlapping interests within a tiny network of 'old boy groups', the lack of critical over-view, and the cultural pressures that suppress dissent make islands totally inappropriate places to host international financial services. The lack of effective accountability and operational transparency will almost inevitably foster a climate of weak regulation, rentier economic activity and corrupt practices. Iceland has collapsed, Ireland teeters, and Britain is adrift during an election period with little or no discussion on how to proceed with comprehensive reform of the City of London and its overseas satellites. Iceland, on the other hand, seems determined to clean up the stables. The investigation committee's report will apparently provide the basis for convening a long-dormant constitutional court with powers to punish those who mis-use public office for personal gain. We wish them well with this process, and with their other project to transform the island into a transparency haven.